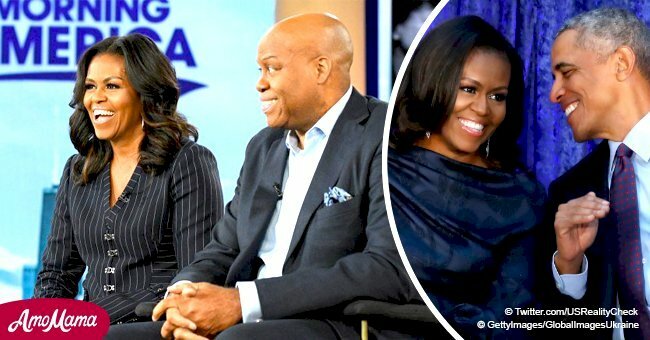 A new biography of Michelle Obama features never before discussed aspects of her life including her history with Patti La Belle's son. They apparently dated while students in law school. Following the success of Michelle Obama’s book, “Becoming,” a new biography, “Michelle Obama: A Life,” is hitting the bookstands this month. And among the interesting details in the book, it's her dating past with Patti LaBelle's son that's worth noting. 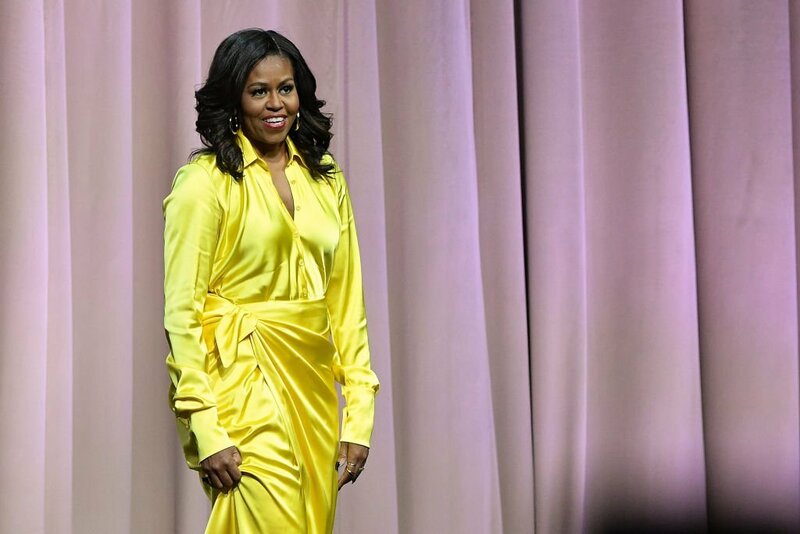 Michelle Obama discusses her book 'Becoming' at Barclays Center on December 19, 2018 in New York City. Author Peter Slevin’s new book covers other aspects of Michelle’s life not featured in her autobiography. For instance, he reveals a 10-year-old Michelle had a potty mouth that caused her a best camper award. 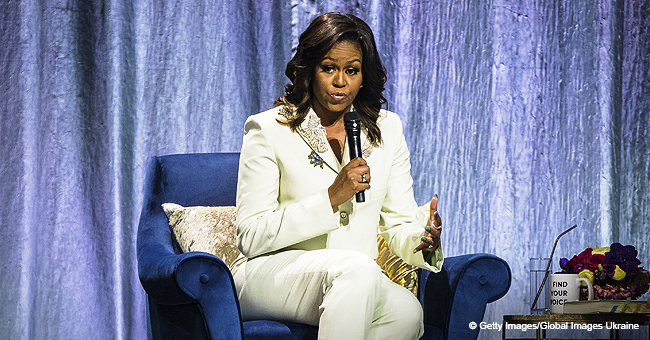 "I was going through my cursing stage," Michelle explained in an excerpt featured by People. "I didn't realize until my camp counselor at the end came up and said, 'You know, you would have been best camper in your age group, but you curse so much.'" Moreover, Peter shared a story about a Coach handbag Michelle purchased when she was only a teen. But the information Peter relayed that would probably surprise the world is Michelle’s history with Patti’s adopted son, Stanley Locker-Edwards. The two apparently dated when they were in Harvard studying law. But as we all know, Michelle did find a man who would put up with her who happened to become the president of the United States. Not bad for a woman who struggled to keep a lasting relationship. Michelle’s latest book follows her autobiography that’s now become “the most successful [memoir] in history,” according to its publishing company, Penguin Random Houses whose executives revealed this to the Wall Street Journal. In its first two weeks since its release in November, “Becoming” sold two million copies and instantly became a best seller in Germany, the UK and Greece. By now, it already sold close to a whopping 10 million units, a feat no memoir ever accomplished in the history of Penguin. 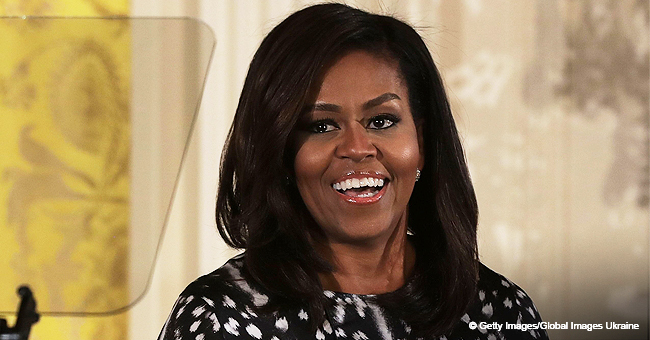 The book’s popularity is as much a reflection of Michelle’s popularity as a public person. From young girl with a potty mouth and a student struggling with relationships, Michelle has definitely come a long way.